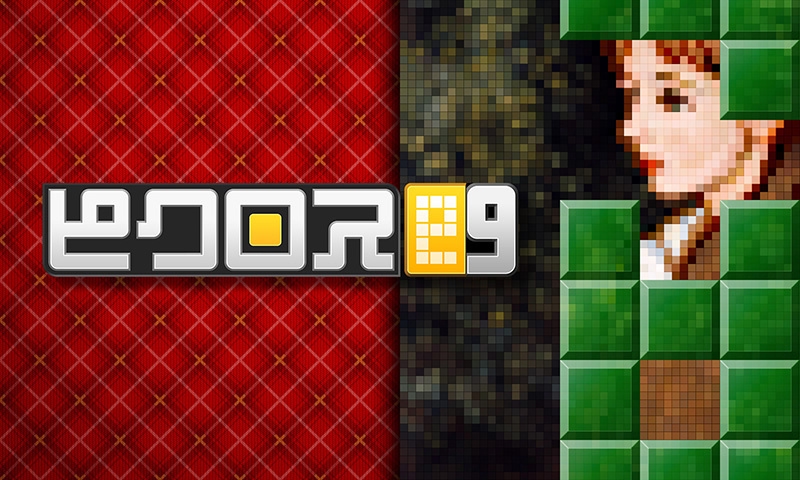 Jupiter has announced today that Picross e9 is gearing up for release on Nintendo 3DS. The game is launching in Japan on 8th August with other regions expected to follow shortly after. The news comes just days after the reveal of Picross S2, the second Switch instalment of the franchise which will be hitting the eShop this week. With Picross e9 now joining the party, fans of both systems will have some lovely new Picross action to tuck into over the coming weeks. In addition to the 150 standard Picross puzzles present in Picross e9, players will also be able to explore the Mega Picross mode - a mode which features giant numbers that can take up two rows of the classic grid. The Micross mode also returns, tasking you with filling up squares to solve over 300 smaller puzzles. As was the case with Picross e8, Jupiter has confirmed that special additional puzzles will be available to those who have save data on their consoles from Picross e, e2, or e3. Are you a Picross fan? Will you giving this new 3DS entry a whirl, or will you be picking up S2 on Switch? Let us know with a comment below. I’d really love a branded Picross, like maybe Splatoon or something. There sure are a lot of Picross games on 3DS, hm? I completed 1-6 to 100% but then fell off once the switch took over. Glad to see that they are still bringing this out as Picross is amazing and I will never stop, however I have moved on to Switch and will be picking up S2 next week! I still use my 3DS despite owning a Switch so will probably get this. I love picross, but these series don't seem to have the charm mario picross and DS had. Please release a physical Picross e Collection already! I would love it if all 9 games were on one cartridge. Can I have Picross 3D Round 3? That's the good stuff! @MH4 I'm pretty sure the my nintendo Zelda twilight princess picross is made by Jupiter. @bluesdance both of my faves too! @dok5555555 I already have that one! The pokemon one was alright, once you unlocked everything. I enjoyed the zelda version, one of the best things (prior to coins being straight discounts) to come from the club. I hoped it would stop at 8. It has become silly, I think I'll skip this time. Since it came out back in December 2015, I've been playing Pokemon Picross and loving it. But I've also been wanting to try out some of the other games in the series. Maybe after I get the My Nintendo Picross: The Legend Of Zelda:Twilight Princess, I'll start getting some of the E series Picross games.